In her 2009 book Ground Control: Fear and Happiness in the Twenty-First Century City, urbanist Anna Minton describes Manchester as “the bellwether for social change in Britain”: a city that birthed the industrial revolution, hosted the first ever Trade Union Congress and pioneered the cooperative movement, to name but three highlights from its radical past. Fast-forward to 2019 and in among the PFI schemes and Northern Powerhouse sloganeering, an ambitious social project on the northern edge of the city is doing its best to revive these proud collectivist roots. Housed in a former synagogue, Partisan is a cooperative arts and social space using club nights and parties as a means of fundraising. 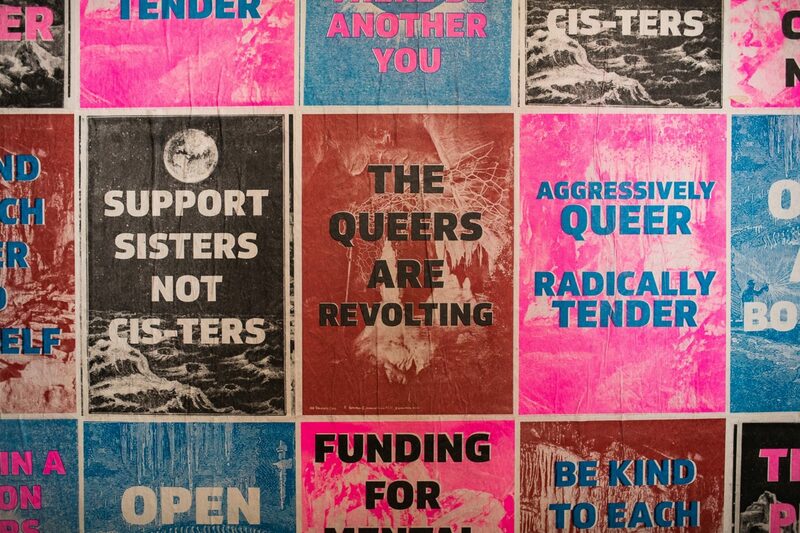 By day, the upstairs meeting area hosts everything from food banks and refugee support groups to ’zine workshops and queer craft clubs. 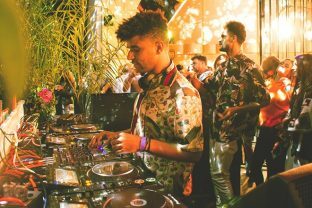 By night, an array of local and international artists descend on the venue’s warehouse-like basement for genre-traversing parties with music from across the spectrum. Another fundamental tenet of Partisan is membership. Starting from £2 a month (free for asylum seekers, the homeless and those out of work), not only does it provide an essential revenue stream for its long list of community endeavours, it also offers a gateway into the events programming side of the collective. “You can join the events team without any money or resources to your name, come up with a concept for an event, and if people like it you can go ahead and make it happen,” says Rosa Méthol, a Partisan member who co-runs women and non-binary DJ workshop All Hands On Deck. Meanwhile, up four flights of stairs, an equally intrinsic part of Partisan is running in tandem: the chillout room. 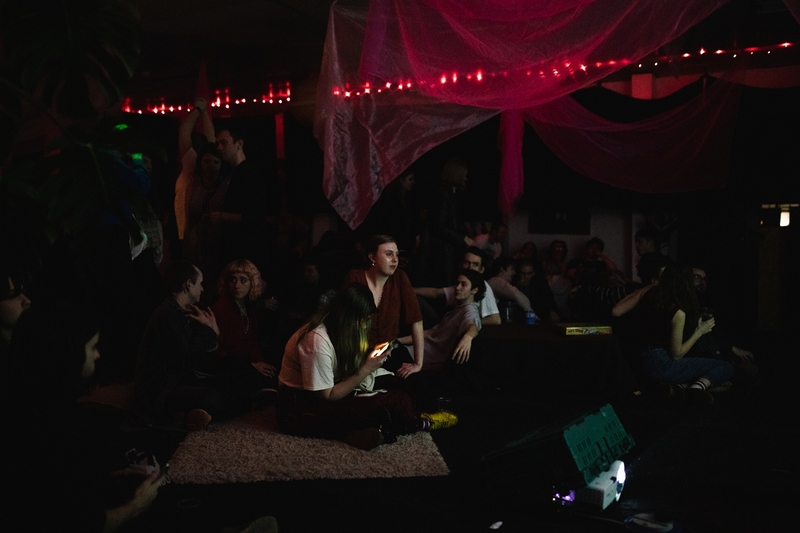 Upon entering, a thick smell of incense hangs in the air; there’s an assortment of mis-matched couches, multi-coloured shawls hang from the ceiling and DJs from local imprint Microdosing provide ambient sounds all night. The experience couldn’t be further from what’s happening a few metres below. “I honestly don’t think there’s anything else like this anywhere else in the country,” says one horizontal member, sprawled on a floor cushion with one eye on an obscure Japanese B-movie playing silently on a projector. Back in the basement, Bruce and Smaczylo are providing a masterclass in patient tempo-raising. 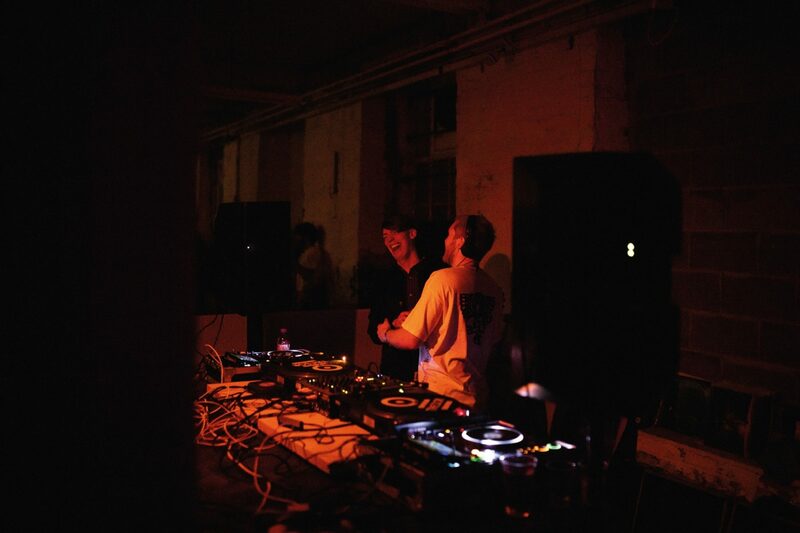 Moving in to the final quarter of their eight-hour slow-burner, the dub and dancehall flavours from earlier in the night have made way for breakneck jungle, via everything from Baltimore club and UKG to Radio Slave edits and Sparky’s ‘Tigress’. 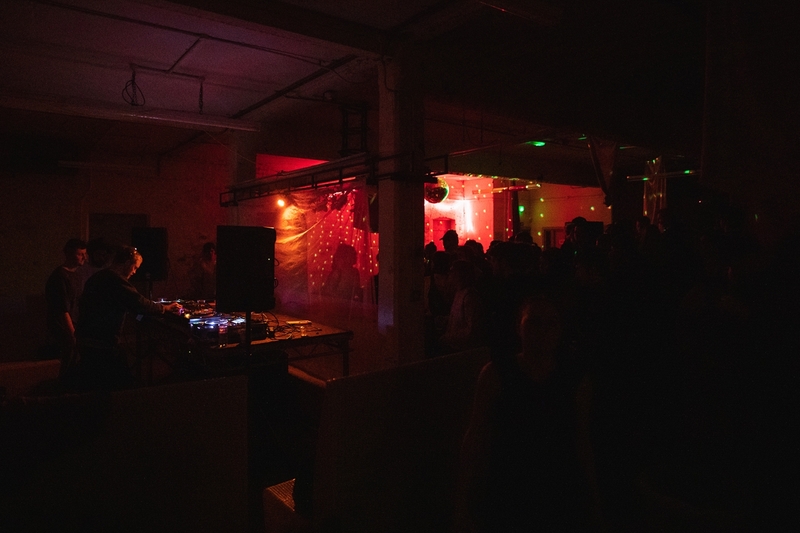 At a time when many of Manchester’s city centre clubs are falling foul to exorbitant rents and noise complaints from new builds, Partisan is offering a genuine, sustainable alternative that reconnects music and culture with the surrounding community. There is a genuine feeling of dancefloor unity as the clock ticks closer to 6am, with volunteer staff members who were manning the bar earlier in the night now mingling with friends and fellow members amidst the sold-out crowd. At this point Cohen can be seen enthusiastically wading through the dancefloor with a crate of bananas, offering a potassium boost to members as the Arabic-influenced club sounds of Deena Abdelwahed’s ’Tawa’ filter through the room.